Almendra Winery & Distillery features stunning craftsmanship, a warm and inviting atmosphere and a rustic flair visitors are sure to enjoy. The tasting room is located eight miles from Oxford Suites Chico. 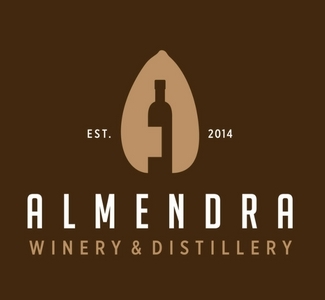 Almendra Winery & Distillery offers locally crafted wine and spirit tasting six days a week (Tuesday - Sunday, 11:00 am - 5:00 pm, and Thursday and Friday evenings until 9:00 pm) and you can enjoy live music every Friday from 6:00 pm - 9:00 pm. Venture out to the tasting room and experience wine country elegance with a hometown feel!